MKR Property negotiates sale of lease on Camberwell Church Street. 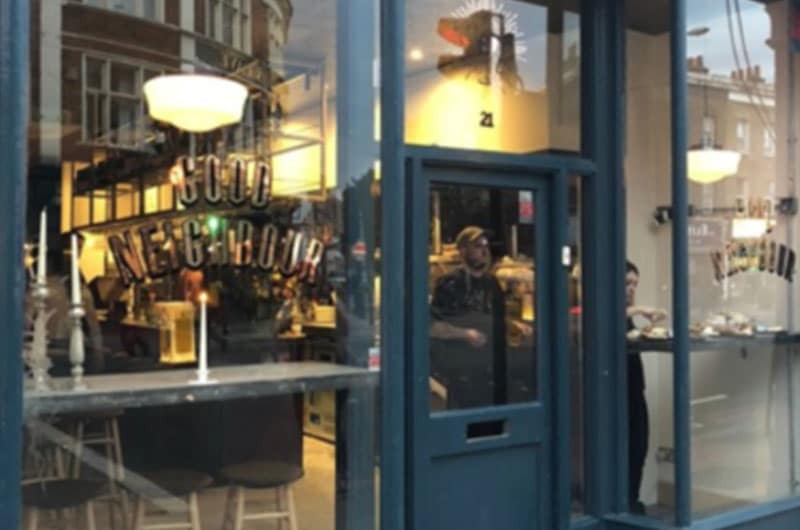 Camberwell has a new wine bar and kitchen in the form of ‘Good Neighbour,’ a new concept from Australian Paul Williamson, formerly of Soho House Group and more recently the WC in Clapham. Good Neighbour, in addition to select wine and craft beers offers a range of charcuterie and cheese boards and a selection of small plates. The 1,100 sq ft site at 21 Camberwell Church Street is arranged over the ground and basement and offers dining on both levels. MKR Property acted on behalf of the outgoing tenant agreeing an assignment of the 15 year lease due to expire October 2031 at a rent of £25,000 pax. A premium of £75,000 was achieved for the closed A1 property.